Crowds line the street leading to Santa Ifigenia cemetery as they wait at sunrise for the funeral procession carrying the ashes of Fidel Castro in Santiago, Cuba, Sunday. People chant "I am Fidel!" as the motorcade carrying the ashes of the late Cuban leader Fidel Castro leaves Cespedes park in Santiago, Cuba. A woman holds a picture of Fidel Castro before a rally honoring Cuba's late leader at Antonio Maceo plaza in Santiago, Cuba. The ashes of Fidel Castro, the iconic revolutionary leader who died late last month, were interred in a private ceremony Sunday bringing an end to nine days of mourning in Cuba for a man who was the political face of the island nation for nearly half a century. The ceremony took place at the Santa Ifigenia cemetery, located in the eastern city of Santiago de Cuba, known as the site that launched the Cuban Revolution. Castro's remains join those of other prominent Cuban figures. 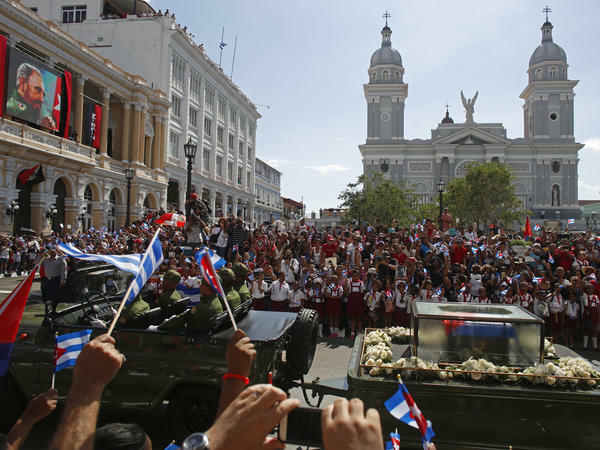 "In a family ceremony, his remains will be interred along with the Cuban independence hero Jose Marti. 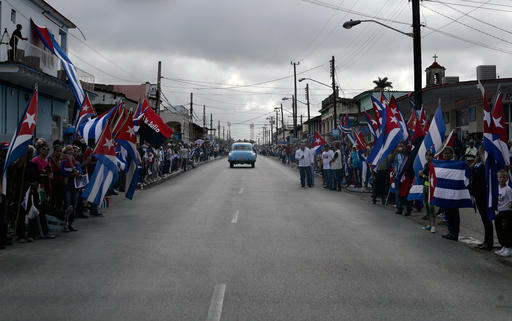 As they have done all week, Castro supporters have turned out in large numbers to line the route to the cemetery." Castro's younger brother Raul, who took over as leader of Cuba in 2006 when Fidel fell ill, delivered the final tribute. 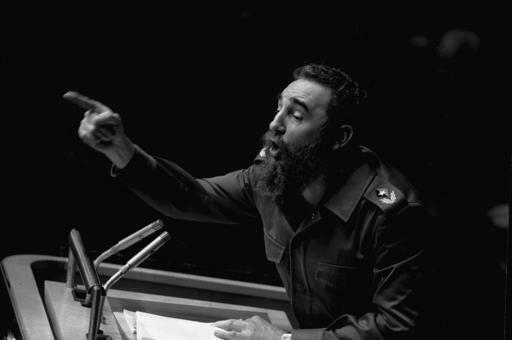 The news agency United Press International reports, the younger Castro said his brother's teachings showed that Cubans can rise above hardships to accomplish great things. 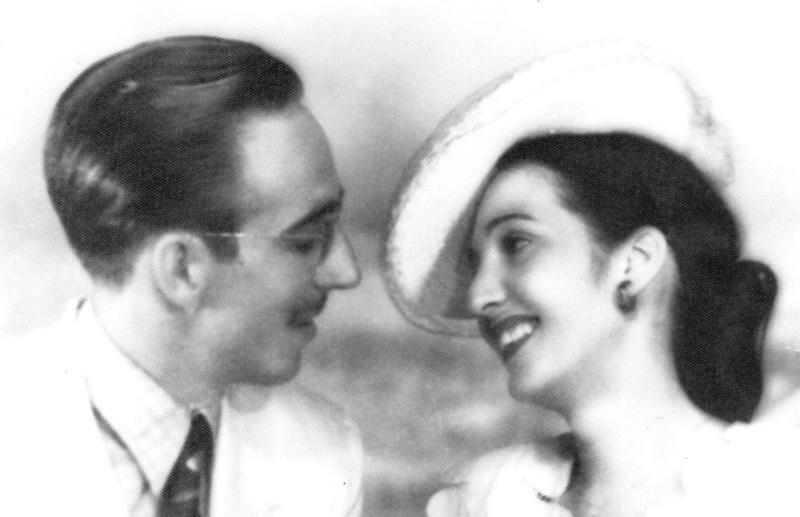 "The permanent teaching of Fidel is that 'yes, you can;' that man is able to overcome the harshest conditions if his will to defeat does not faint, he makes an evaluation of each situation and does not renounce his noble and just principles," Raul Castro said in a speech, a transcript of which was provided by Granma, the Cuban government's official media agency. "He showed that yes we could, yes we can and yes we can overcome any obstacle, threat or turbulence in our firm commitment to build socialism in Cuba." 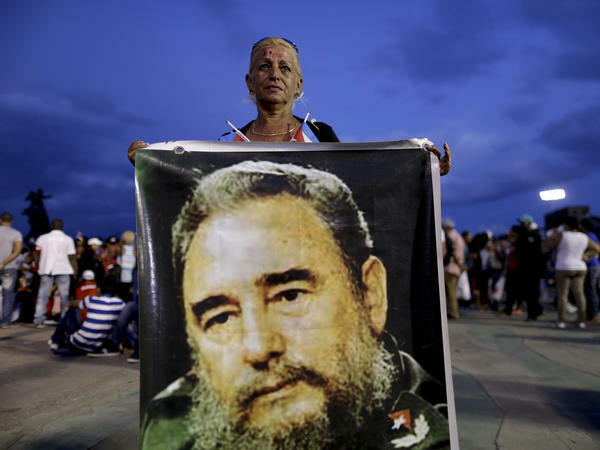 Sunday's funeral procession got underway in the early daylight hours as thousands of mourners lined the streets to say their final goodbyes to Castro, who died at the age of 90. The Cuban military marked the start of the ceremony with a 21-gun salute. According to the Associated Press, martial music could be heard from outside the cemetery. The ceremony was not televised. "The military caravan bearing his remains in a flag-draped cedar coffin left the Plaza of the Revolution in the eastern city of Santiago at 6:39 a.m., returning empty two hours later. 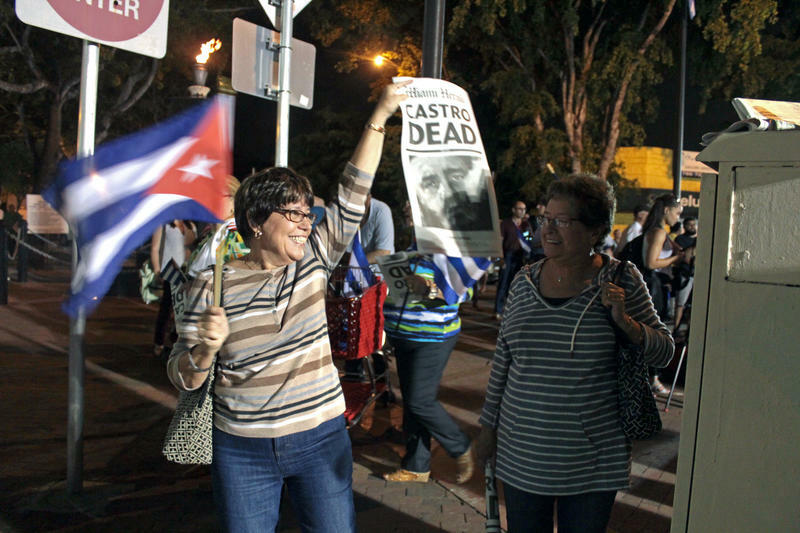 Thousands of people lined the two-mile route to Santa Ifigenia cemetery, waving Cuban flags and shouting "Long live Fidel!" "The ceremony appeared to last about 90 minutes and took place out of the public eye after Cuban officials made a last-minute cancellation of plans to broadcast the events live on national and international television. International media were also barred from the ceremony." Until Castro's death, announced by his brother on Nov. 25, details of his final resting place had been shrouded in mystery. Even now, there is little known about how much access to the public will have to the grave site. "The cemetery is located in the northwestern part of Santiago, close to the bay. Castro's tomb had been a long-guarded secret. Construction began about two years ago, according to those who live nearby. "Cuban officials have said nothing about future access to Castro's tomb, but its apparent location alongside Marti's, a grand site heavily visited by tourists and Cubans alike, indicates that there will be some form of public access to the grave. "Beyond Cuban patriots, martyrs, celebrities and other important figures, Santa Ifigenia also houses the remains of prominent members of families who fled after the revolution such as Emilio Bacardi Moreau, who managed his family's rum dynasty and died in 1922. The Bacardi family left Cuba in the early years of the revolution after their properties were nationalized by the Castro government." On Saturday, Raul announced that in keeping with his late brother's wishes about avoiding the development of a cult personality, Cuba will prohibit the erecting of statues and naming of streets after the former leader. 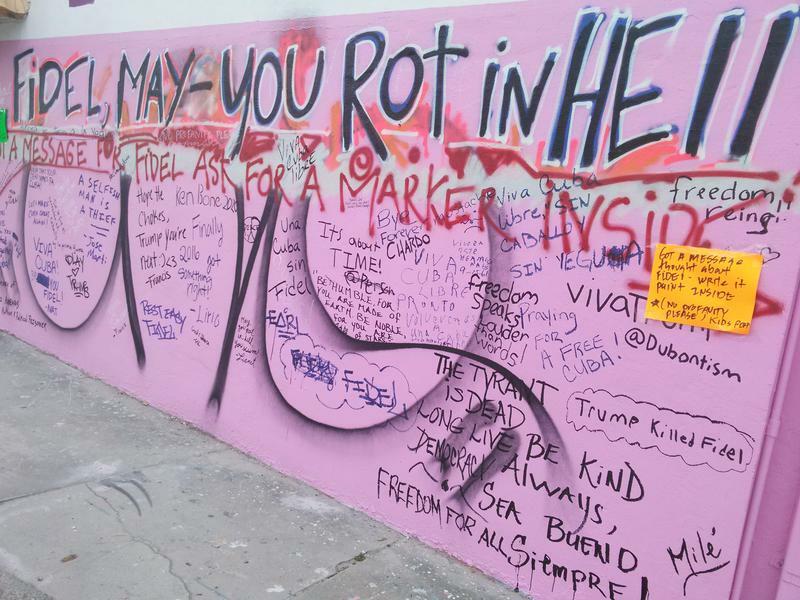 This is in contrast to the Cuban patriot Marti, who has numerous monuments around Cuba. The nation's airport – Jose Marti International – bears his name. 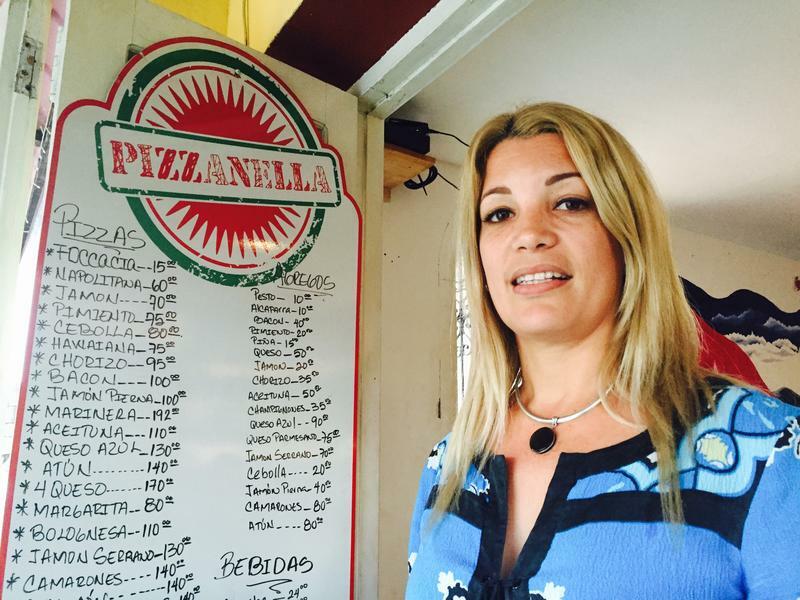 Yenesis Alfonso felt empty when she found out Fidel Castro had died. As hundreds of Cuban Americans took to the streets in Miami in pure jubilation banging pots and breaking out in dance, she placed pink flowers beside her father’s cremated remains. Cuban exiles are celebrating loudly all over South Florida after hearing of Fidel Castro’s death. But the joy is more subdued at Ermita de la Caridad in Coconut Grove. For decades, the church has been a gathering place for Cuban exiles in Miami. Today some churchgoers are here to ask for forgiveness, for rejoicing the death of the dictator. The church’s rector Father Fernando Heria is prepared to offer it. Former President Fidel Castro, who led a rebel army to improbable victory in Cuba, embraced Soviet-style communism and defied the power of 10 U.S. presidents during his half century rule, has died at age 90. With a shaking voice, his younger brother, Raul Castro, announced on state television that his brother died at 10:29 p.m. on Friday night.